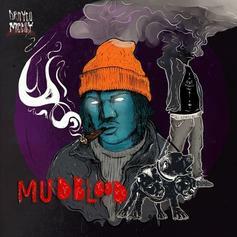 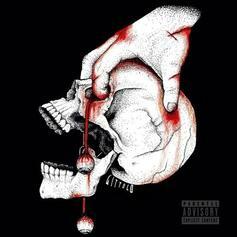 Drayco McCoy releases his latest project "Mudblood." 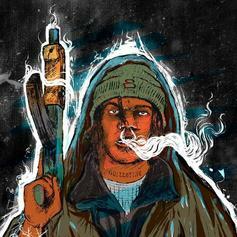 Drayco McCoy & Mathaius Young return with a 5-track EP. 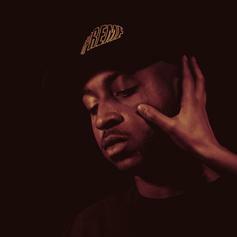 Listen to Mathaius Young's debut album "Take the Night Away."